What should I do once my project is live? Now that your project page is looking good, you need to build a plan to connect with your crowd. 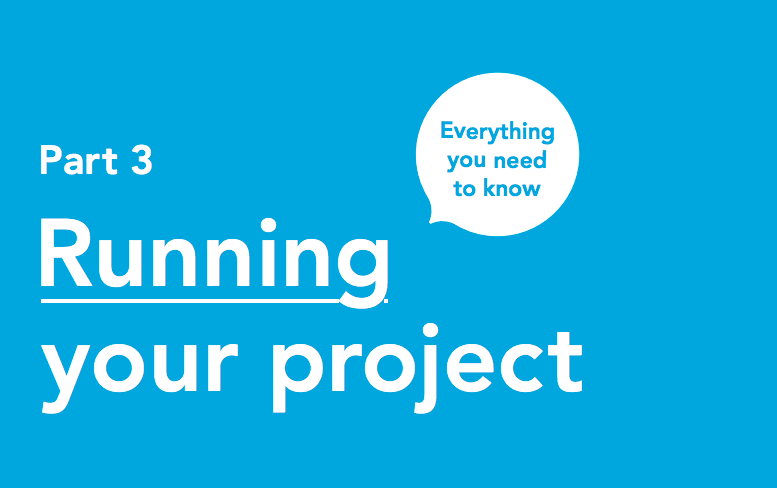 Our third and final guide will take you through the how-to's of launching your project and promoting it throughout it's duration.